Wash and cook rice little grainy. 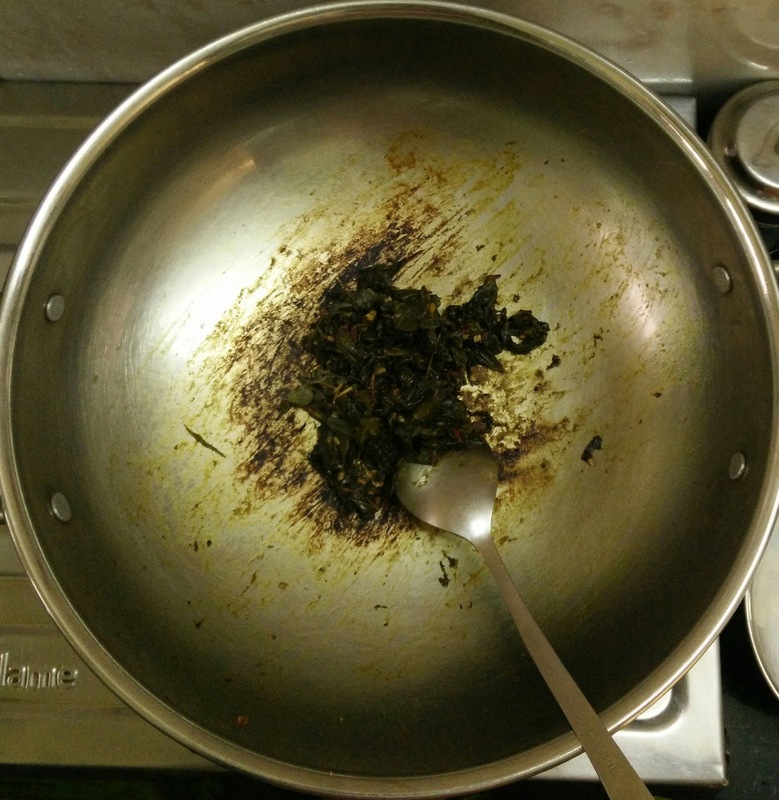 I used sona masoori. 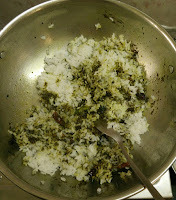 Spread a tsp of oil to the rice and allow it to cool. Heat a tsp of cooking oil in a pan and roast the groundnuts. Transfer the roasted groundnuts into a separate bowl. 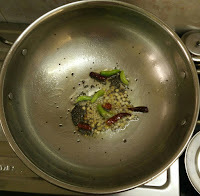 Pour in 2 more tbsp of oil into the same pan n heat it. Add the mustard and allow it to splutter. 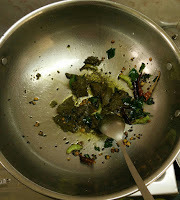 Now add channa dal, urad dal, green chilly and broken red chilly. 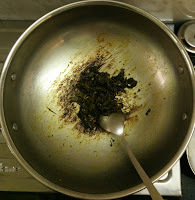 Fry until slightly brown. 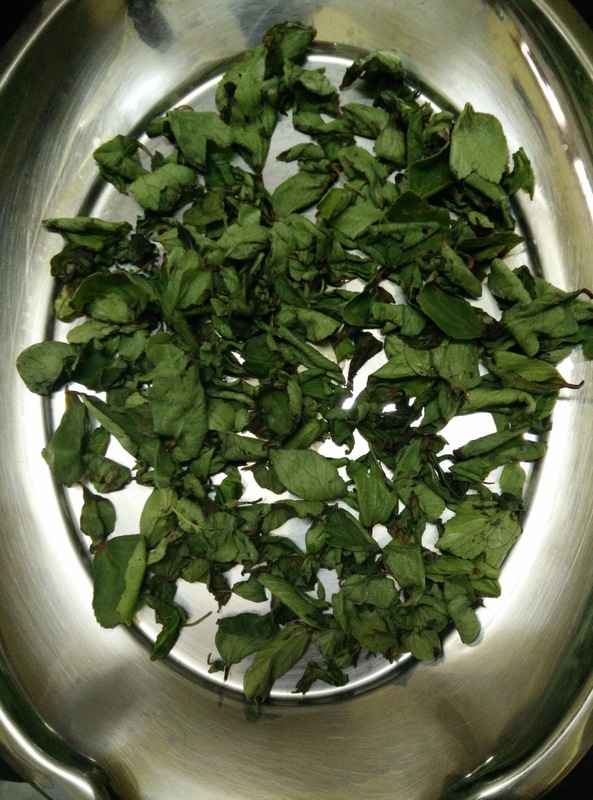 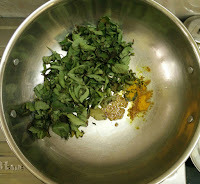 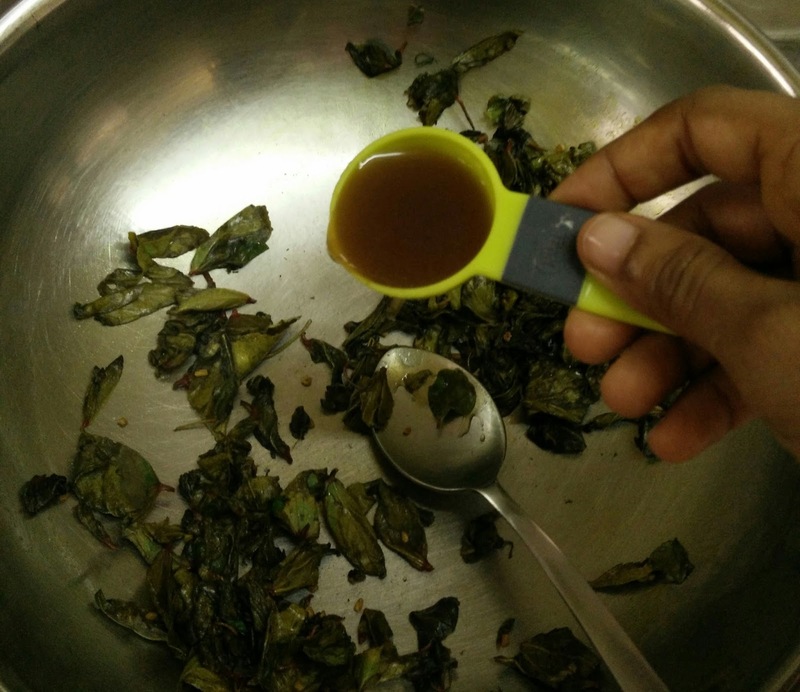 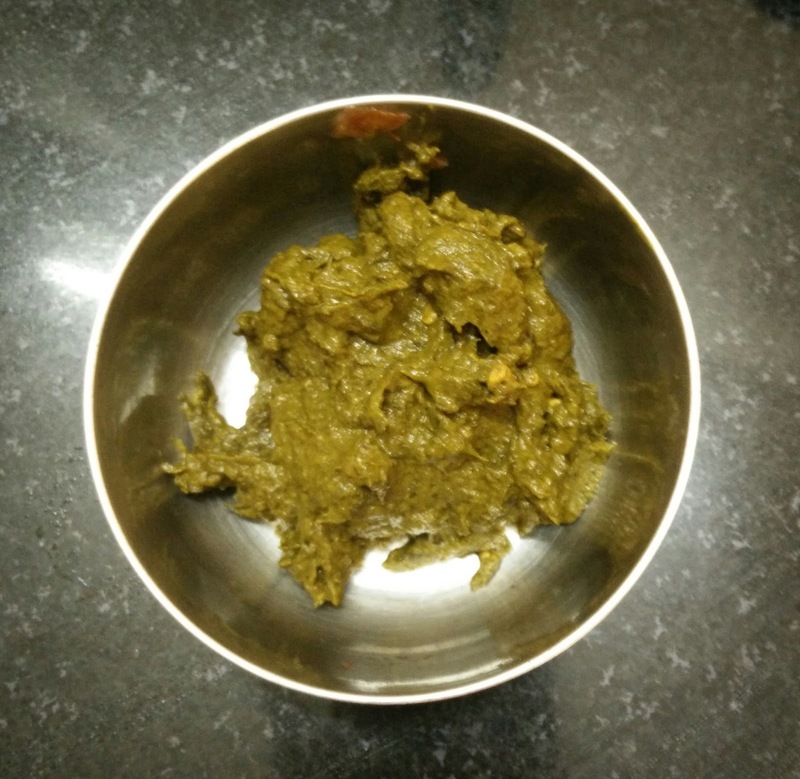 Add in some fresh curry leaves,asafoetida,ground gongura paste,little amount of turmeric and salt. 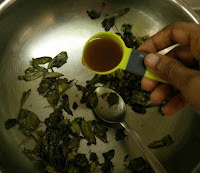 Combine and saute the mixture well. 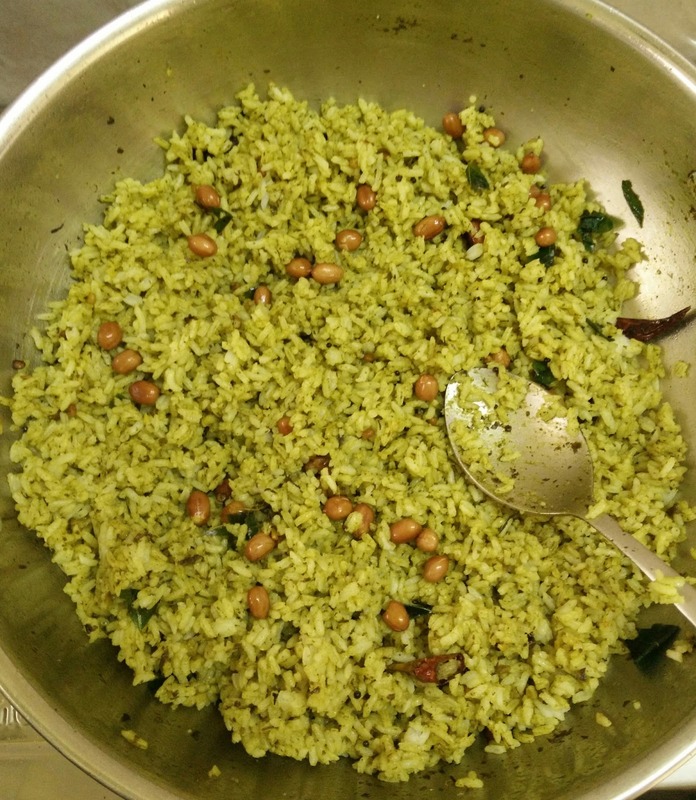 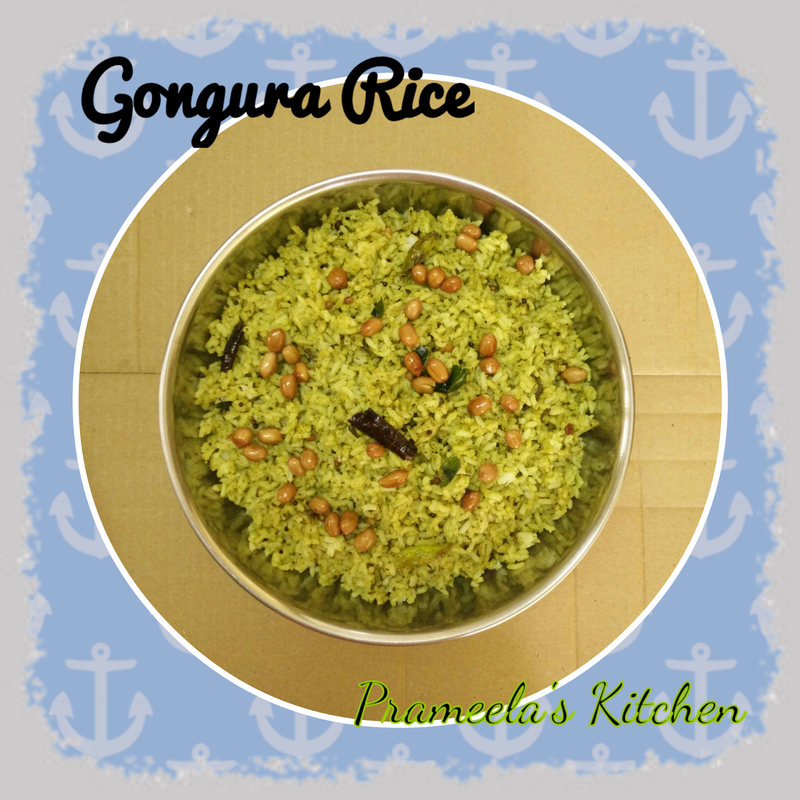 Not to forget ....Finally garnish the rice with roasted peanuts.Serve the spicy and tasty gongura pulihora with papaddam or any friums.